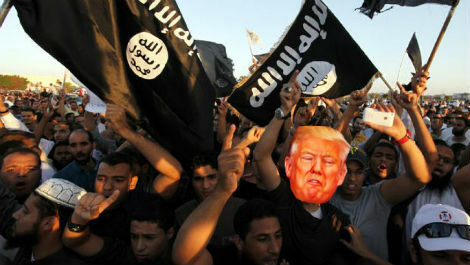 The Islamic State (ISIS) has declared responsibility for Donald Trump’s presidency, claiming in an early morning message that his election was an act of planned terror on the American people. As for the United States, initial reaction to President Elect Trump’s victory has been met with shock. Absolute, horrific shock. Thousands took the streets in a drunken stupor as the world’s economic markets plunged in reaction to the election. Canada has also reported an increase in applications for citizenship and fertility experts expect absolutely no new births 9 months from now.